I’ve told you many times now of my children’s love of Peppa Pig, Emmy has outgrown this now but Harry continues to love this infamous Piggy pair. Now he is in Nursery I am keen to help aid his learning. 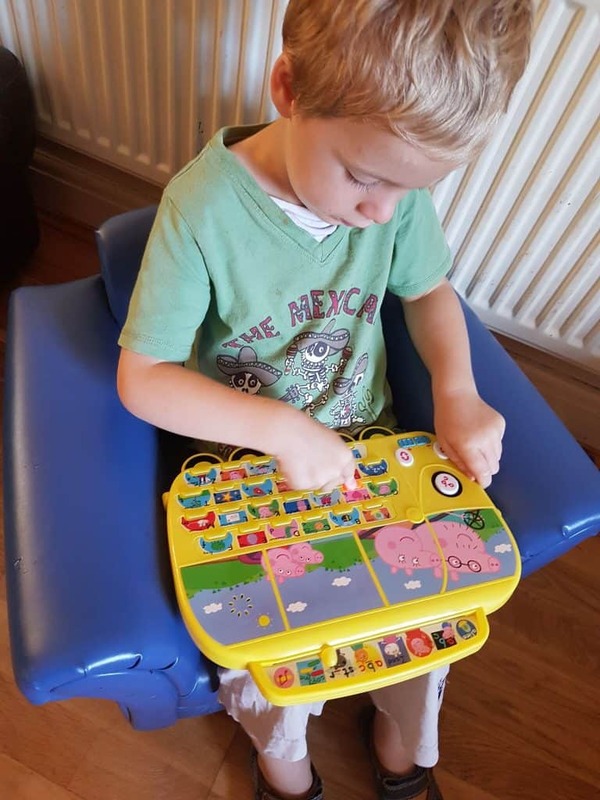 He isn’t one to sit down and colur or to practice his letters and numbers on paper, thankfully there are more ways to help learn and through play is the best kind of learning for Harry. 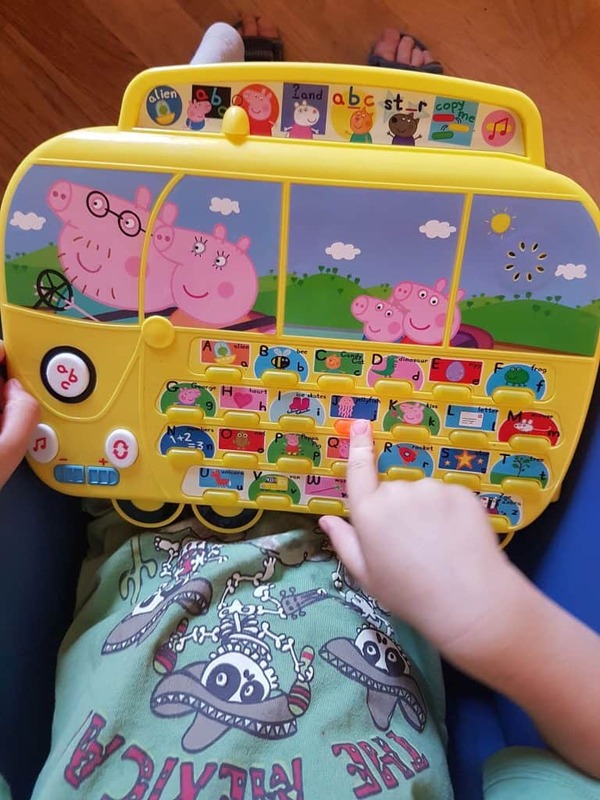 Recently he was sent the Peppa Pig Alphahonics Campervan to play with and he was rather pleased. 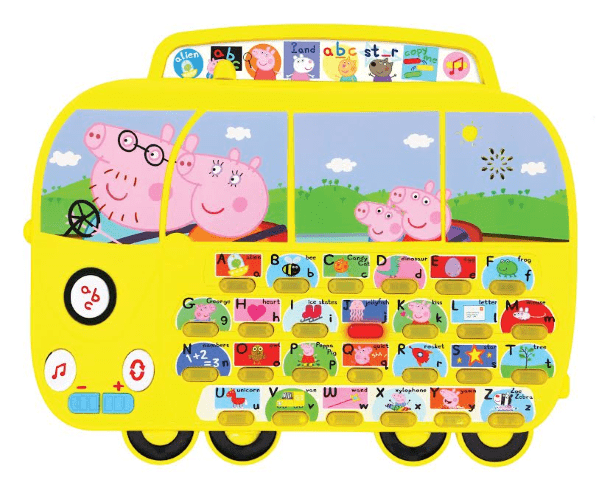 Peppa Pig’s Alphaphonics Campervan helps young children to learn the phonetic sounds of each letter by listening and repeating after Peppa. The Alphaphonics Campervan features all sorts of great games which through play help children to learn letters and words. 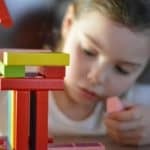 To change the setting of this toy you need to move the slider across the top to select from eight spelling games – find the missing letter, choose the word that begins with a letter, or repeat what Peppa says, there are a variety of fun ways to learn. 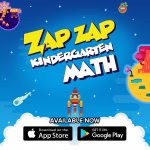 There are medium sized easy-to-press light-up keys which are easy for young children to locate and press, a repeat button so if your child missed what was said it can be repeated and some harder games as well as very basic ones. 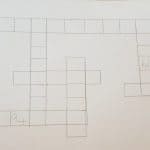 This is helpful for Harry as he is beginning to learn his phonics sounds and as adults this isn’t how we are used to spelling out our word so I always struggle to help as it’s unnatural to me. Thankfully there is a volume setting on this toy as it is quite noisy unfortunaly there is NO off switch and if the keys are knocked accidently the toy will keep talking to you for a while until it shuts off. Harry enjoys the melodies and easy games on toy however some of the games are rather difficult and he gets frustrated very easily, for example – one of the games is a spelling game with words such as unicorn, xylophone and jellyfish – the words are written on the toy so can be copied but even at the age of almost 4 this is too hard for Harry. This toys helps children with letter and word recognition, build communication skills, improve memory and concentration and also helps them to listen carefully to instructions. 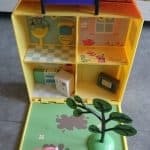 It is a great toy for helping children to learn through play but I do wish it had an off switch as storing this toy away is tricky as it knocks on other toys and then starts talking to you. It would be great to have numbers added to this as well as letters. Disclaimer: We received this toy in exchange for an honest post, all thoughts and opinions are my own.